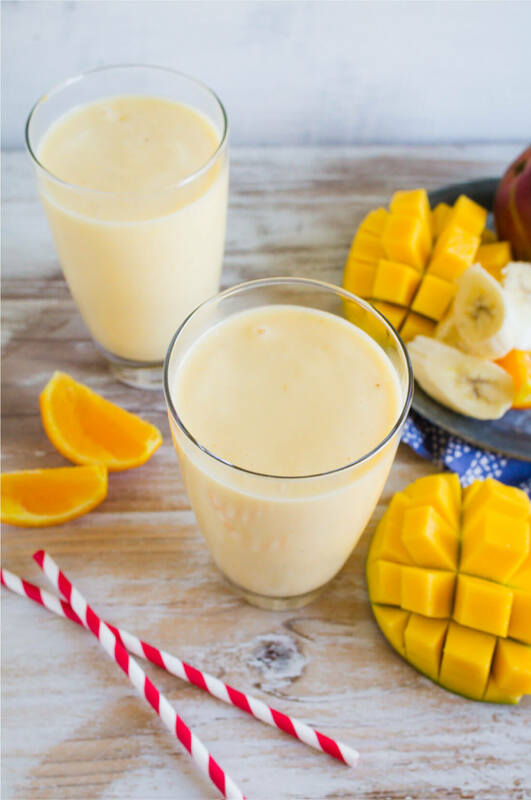 Because there’s nothing better than a cup full of fruity goodness, I’m going to show you how to make a mango smoothie. 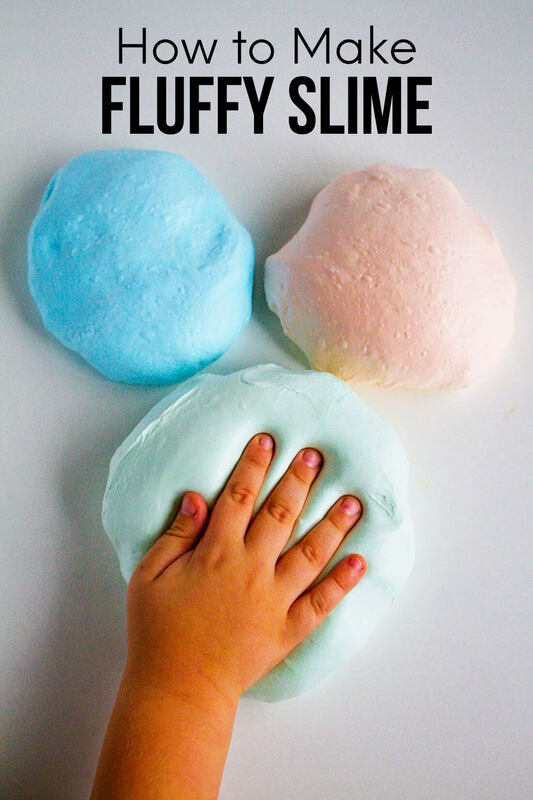 It’s as easy as 1-2-3. Before I met Josh he lived in a remote part of Brazil for two years. For part of that time he was in the jungle and lived next to a mango tree. That’s where his love affair with mangos began. Want to make his day? Pick one up at the grocery store. It’s the little things. Before him, I never really ate mangoes. They weren’t on my radar. Plus I wasn’t really sure how to cut them. I think one of the things that scares people off about this awesome fruit is not knowing how to cut them. Because Josh loves them so much, I got a mango slicer. It makes things that much easier. Once you get the cutting/slicing down, you are good to go! 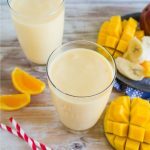 This Mango Banana Smoothie is super easy, healthy and delicious. 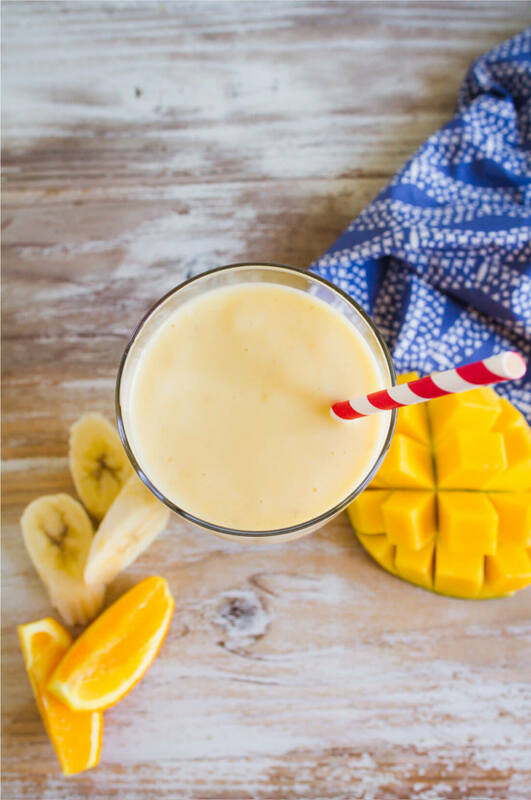 Great for breakfast, snack or dessert! Add each ingredient to blender. Can be doubled to serve more people. 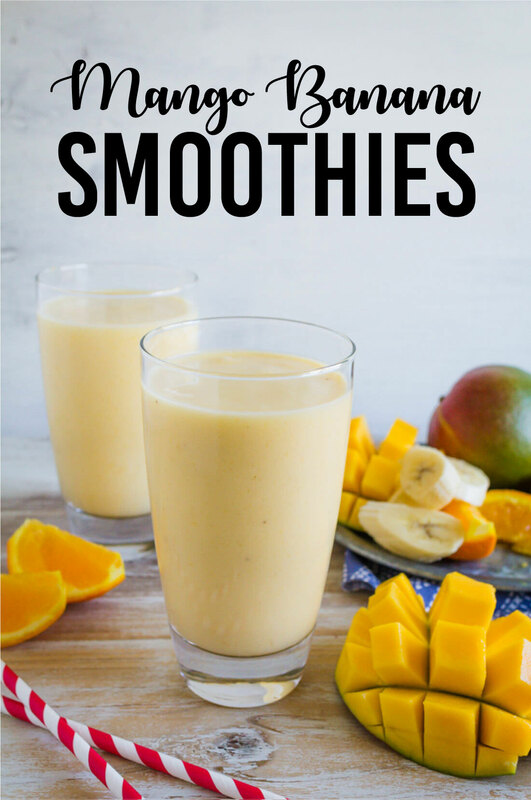 These smoothies would be awesome for breakfast and/or to make ahead for busy mornings. 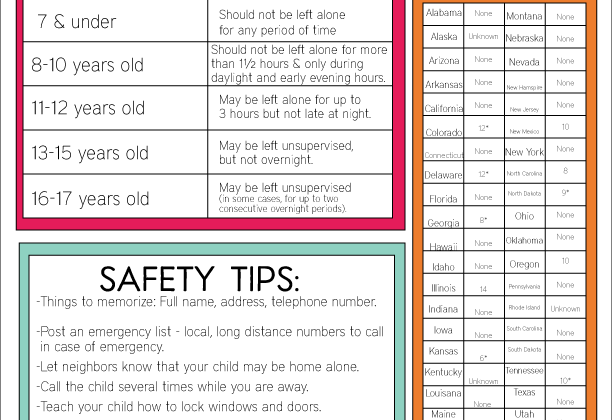 These days we are rushing out the door for school so I’m excited to the kids make them before they head out.